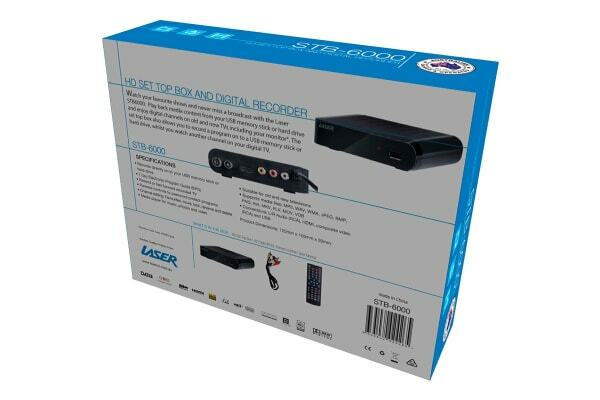 Don’t miss a thing with the Laser Set Top Box HD PVR HDMI Media 6000. Be able to experience newer digital channels like 9Life and 7flix without having to upgrade your old TV. 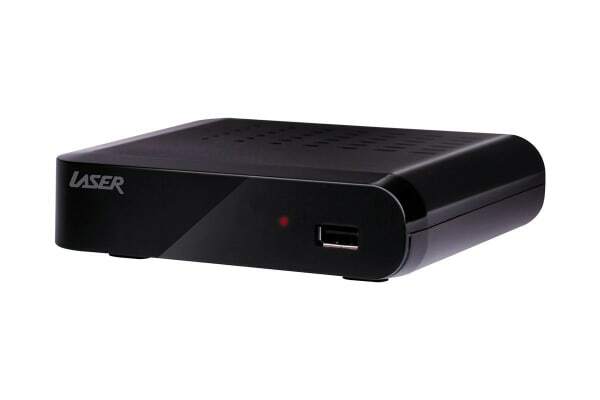 The Laser Set Top Box HD PVR HDMI Media 6000 is also compatible with newer TVs and monitors and allows you to play back media content from either your hard drive or USB. 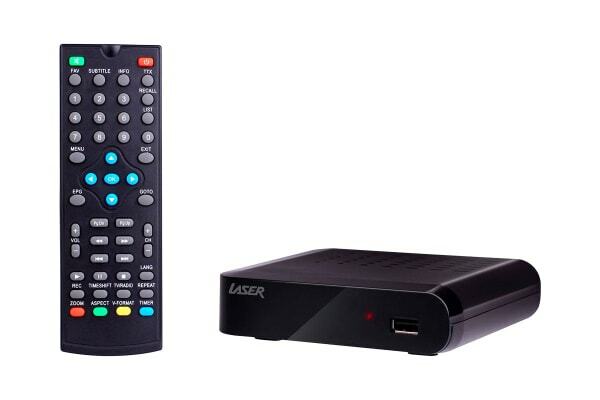 You can also record your favourite shows while watching another program at the same time!